Own House, Child Higher Education, Retirement Planning and Wealth creation etc are the few “Financial Goals” that every one of us dreams about. You can achieve them easily. 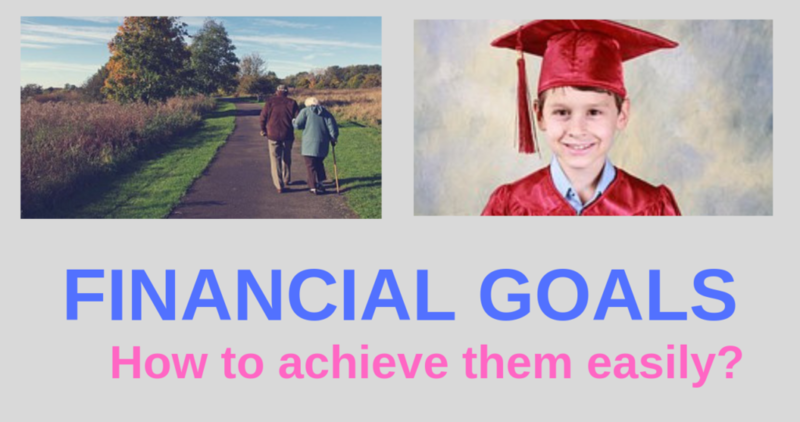 Financial Goals-How to achieve them easily? 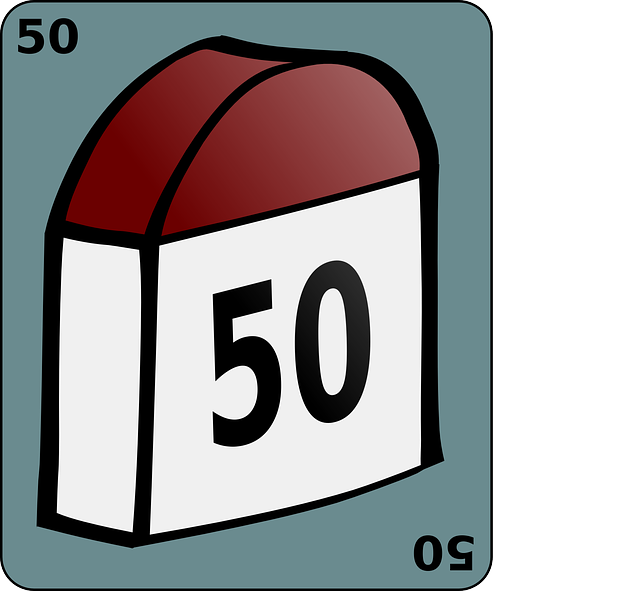 What is the real Thrill (Kick) of achieving all our Financial Goals or Return? I have seen a famous Telugu movie called “KICK -2” recently. Ravi Teja acted as Hero in that Movie. Hero Ravi Teja always searching for Kick, and in the process he neglects people around him. Finally, at the end of the movie, The Hero of this movie realizes about the real Kick that he will get is only when the people around him are happy and safe. When we apply this moral of the movie to our Financial Journey, we people always forget about our important Financial Goals like retirement, child higher education etc, and we always try to run behind the returns. But our real thrill (KICK) lies in achieving all of our financial goals or important financial goals with peace of mind. But many of us forget this, and always running behind returns instead of running behind our financial goals. So, We will be happy when our financial goals are met not when we get a good return from our investments. But as most people don’t know about goal planning, they are not achieving their financial goals. 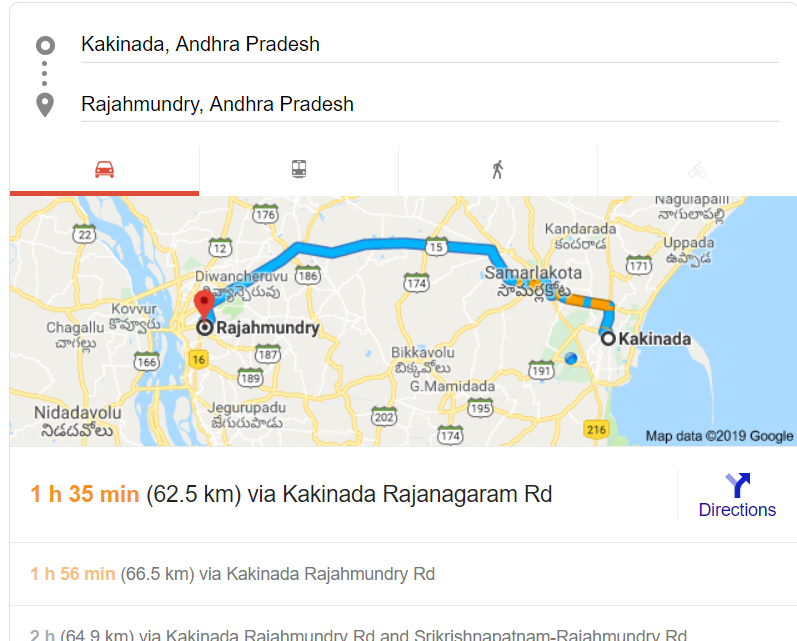 If you see above image, you can see distance between Kakinada to Rajahmundry is approximately 65 km. We can read Rajahmundry from Kakinada by Bike or Car or By walking too. In this journey you will find some mile stones indicating that how far to travel to reach your destination. This kind of road map is readily available in google maps for your destinations. Similarly you should have a map to reach your financial goals in your life and you have to cross several milestones in this financial journey. Let us assume a case study so that we will learn how to achieve a financial goal?.. A person called “X” is having a child whose age is 1 year. Mr. X wants his child to study Higher Education at age 18 which is costing 15 lakh in today’s cost. Mr. X present take-home salary (after tax) is 9 lakh per year. Salary or Income growth rate expected every year is 7% for Mr. X. 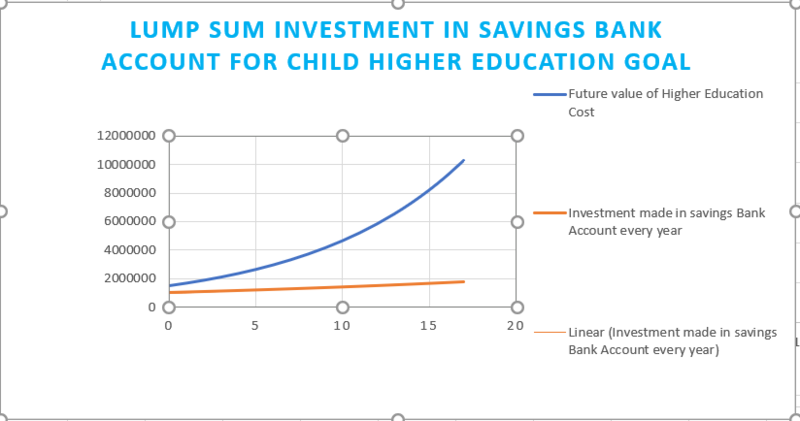 Now, with the above case study assumption I will tell you How we can plan for child higher education for Mr. X.
Mr. X has 5 lakh in his savings account and He can save an other 10 lakh from his salary for this year for child higher education goal. Hence, Mr. X can invest total 10 lakh as lump sum for his child higher education goal. First of all, you should know the impact of inflation in our daily life and How it decreases the purchasing power of money. Read this article about inflation which I wrote. As a result of inflation effect, the goods and services that we use in our daily life will increase by some extent every year. The average inflation increase CPI (consumer price Index) will be published by Indian Government every year. We took child higher education as Financial goal in our assumption in case of Mr. X. Historically, the education inflation is as high as 12% per year in India as there is a huge demand for Education in India. Based on this historical inflation for higher education Inflation, we should calculate the future value of the child higher education cost for Mr. X.
R = Inflation rate expected for child higher education. N = Number of years left for Child Higher Education. Table shows corpus increment with inflation every year. Child Higher Education Cost increased every year as inflation every increases as shown in the above image. Hence, Mr. X needs more than 1 crore when his child attains age of 18 years based on 12% inflation rate. But, do remember this 12% inflation is just a assumption, this education inflation may be more than 12% or sometimes may be less too. However, to achieve our financial goals, we need to assume some value for inflation. So, based on historical data of education inflation, taking 12% as education inflation for upcoming 17 years sounds good. Here, Mr. X present takehome salary is 9 lakh a year and this take-home salary is expected to grow by 7% every year. Now, we can calculate the future take-home salary of Mr. X by using the same FV formula which we used above. If you see the above table, you can see the take-home salary of Mr. X after 17 years is just 28.4 lakh only. But, Mr. X needs 1 crore for his child higher education. Hence, Mr. X take-home salary of 28.4 lakh after 17 years is not sufficient to take care of his child higher education which is more than 28.4 lakh ( i.e 1 crore). Here, Mr. X can do investment planning in such a way so that he can accumulate desired 1 crore for his son higher education so that he should not fall short fall of required higher education corpus. However, Mr. X needs to start investment planning immediately to accumulate corpus for his child higher education. We learned in above example, we can not achieve our future financial goals with out investment planning based just on our salary. In our example, There is a 75% short fall for his son higher education ( i.e 75 lakh short fall) if Mr. X just depends on his take-home salary without any investment planning. Hence, Mr. X needs to do investment planning to accumulate corpus for his child higher education goal with asset classes like savings bank account, real estate, Bank Fixed Deposits, and equity mutual funds etc. Accumulating corpus for any “Financial Goal” is not easy with real estate investment. As it demands lump sum investment which most of us can not afford to do. Hence, We need to take loans to invest in real estate. As a result of this the return that we are getting from real estate investment will be eaten away by the loan that we took. To understand it better. Please read this article why you will get a loss if you invest in real estate with a loan. Click here to read. Hence, Investing in real estate for financial goals like child higher education, retirement, retirement goals is a bad idea. Here, you can consider other options like savings Bank Account, Bank Fixed Deposit and Mutual Fund Equity etc. We all know that the interest rate from the savings bank account is around 3.5%. Moreover, Mr. X can invest 10 lakh as lump sum investment for this goal. Here, We can calculate the Future Value (FV) of the corpus in savings Bank Account using the same formula used above. Mr. X can accumulate 17.9 lakh rupees by investing 10 lakh in savings Bank Account. Corpus accumulated from savings Bank Account investment is far below than the required corpus for higher education. If you see the above image, it is very clear that corpus accumulated in savings Bank Account is Rs.17,94,676 is far below than the required education corpus of Rs.1,02,99,061. Moreover, In the above image, you can see the blue line which is required education corpus far higher than the corpus in savings Bank Account ( yellow line) after 17 years. But these two lines ( blue line and yellow line) are closure today, and the gap between two lines widened as there is a difference between inflation and return on investment made in Savings Bank Account. Mr. X can investment 10 lakh for the child higher education goal as lump sum in Bank Fixed Deposit. In addition, Bank Fixed Deposit may give a return of around 7.5% per year. Again, We can calculate the Future Value of corpus in Bank Fixed Deposit using Future Value formula used above. Corpus in Bank Fixed Deposit is 34.19 lakh for investing 10 lakh as lump sum at interest rate of 7.5% per year. Here, In above table you can find that the Corpus accumulated in Bank Fixed Deposit is 34.19 lakh only which is far below than the required 1 crore corpus for child higher education. Moreover, In the above image, you can see the grey line ( Bank FD) is closed far below than the blue line ( corpus required for child higher education). We know that Mr. X can invest 10 lakh for his child higher education as lump sum. In addition, let’s assume that he is investing the 10 lakh in a Mutual Fund Equity Fund which has the capability to give more than the savings Bank Account and Bank Fixed Deposit. See the below image which shows the return given by one the Muli-cap Mutual Fund in last 10 years. This fund has given nearly 14% average return last 10 years. This Multi-Cap Fund has given average 14% return last 10 years. Again, Using Future Value Formula we can calculate the Future Value of the investment in Mutual Fund Equity. Corpus in Equity Mutual Fund is 92.7 lakh with 14% expected return for 17 years. 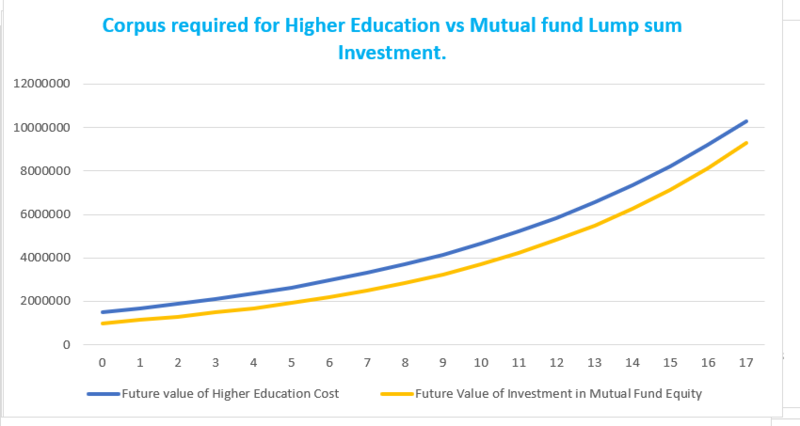 Here, If you see the above image you can see the corpus in Equity Mutual Fund is 92.7 lakh which is almost equal to the corpus required for child higher education. Yellow Line ( Corpus in MF) is almost touching Blue Line ( Corpus required for child Higher Education). Moreover, If you see the above chart that yellow line ( corpus MF) is touching blue line ( Corpus required for child higher education). 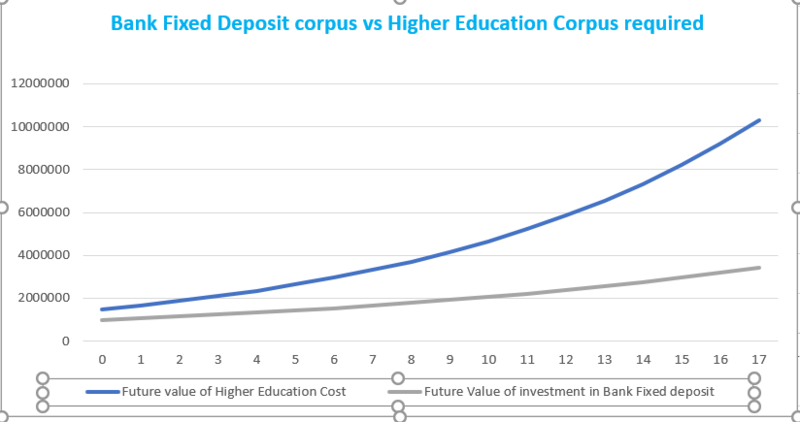 Comparison of corpus accumulated in different asset classes Saving Bank Account, Bank FD and Mutual Fund Equity with corpus required for child higher education. 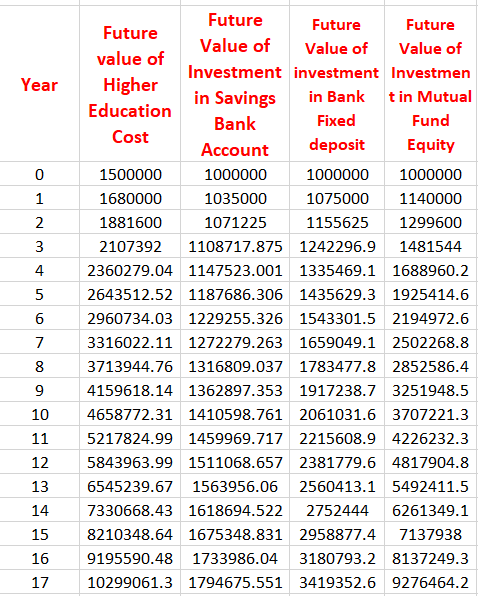 Here, If you see above image, you can find that corpus accumulated in Equity Mutual Fund is much higher than the corpus accumulated in Savings Bank Account and Bank Fixed Deposit. Hence, It is proved that investing in Equity Mutual Fund is better option than other investment options Real Estate, Savings Bank Account and Bank Fixed Deposit. Chart showing Corpus Accumulated in Different Asset classes when compared to Corpus required for Child Higher Education. Moreover, If you see above chart, you can see that Yellow Line ( Equity Mutual Fund corpus) is almost touching Blue Line ( Corpus required for Child Higher Education) while other two lines Grey ( Bank Fd) and Orange Line ( Savings Bank Account) are far away from Yellow Line ( Equity Mf) and Blue Line ( Corpus for Child Education). In march, 2017, There is a news that BS-III bikes are being sold at a cheaper price all over India As Government put ban on ban on these BS-iii vehicles. Here, On that day people ran towards bike show rooms to buy these BS-III vehicles at cheaper price to gain on the discounted price. There is nothing wrong in doing this. But it applies to your financial goals too. You can achieve your financial goals with less amount invested with the help of equity of Mutual funds. But very few people are utilizing mutual funds for achieving their financial goals to build corpus for their financial goals. At least after reading this article, I hope You will use mutual funds to build corpus for your financial goals. Moreover, do not treat your equity mutual fund as chit fund that you can invest for 2 to 3 years and withdraw which is not the wisest thing to do. If you do not know how to do these investments for your financial goals, then hiring a Sebi Registered Investment Adviser is good. Click this link to know about Sebi Ria. Click this link to find SEBI Registered Investment Adviser in your city.